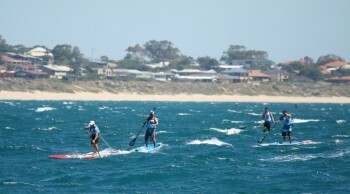 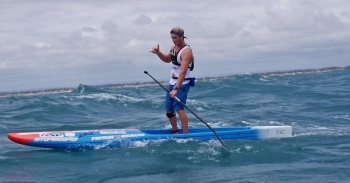 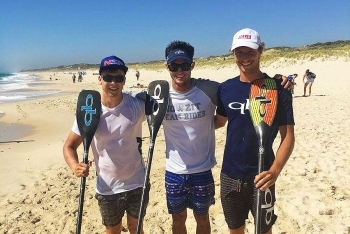 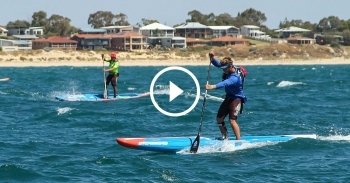 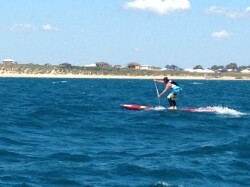 In one of the more interesting stories behind the news this week, it seems the Quickblade Trifecta paddle has taken the first trifecta of its own, with the top three guys at The Doctor race in West Oz on the weekend – Titouan Puyo (NSP), Marcus Hansen (NSP) and Lincoln Dews (JM) – all using the famous blade. 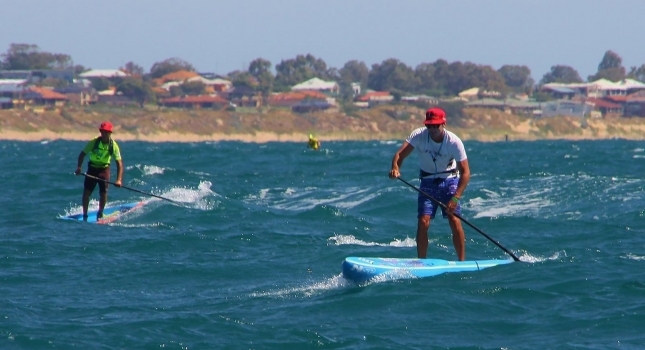 Titouan Puyo has just won ‘The Doctor’ race in Perth, edging out NSP team mate Marcus Hansen in the opening event of “Aussie Downwind Week” after more than two and a half hours of flat, hot and grueling ocean paddling. 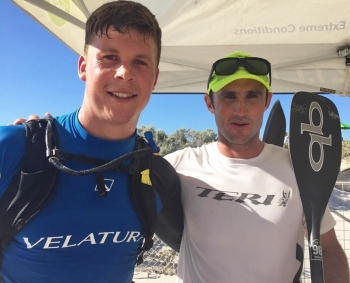 Titou completed the 28km (17.4 mile) crossing from Rottnest Island to Sorrento Beach in a time of 2 hours 32 minutes, just over a minute ahead of Marcus. 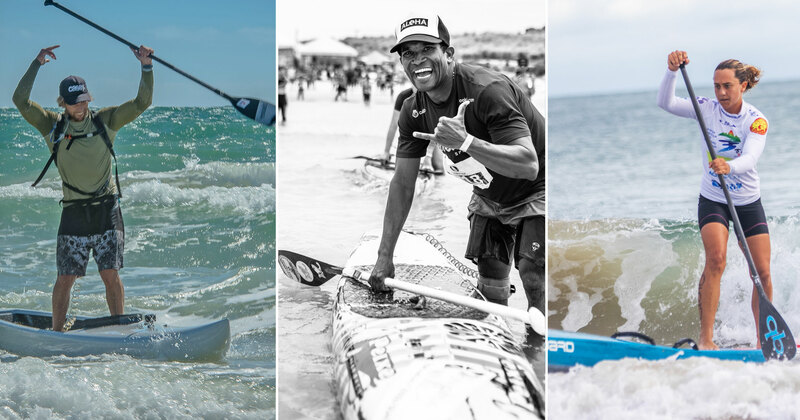 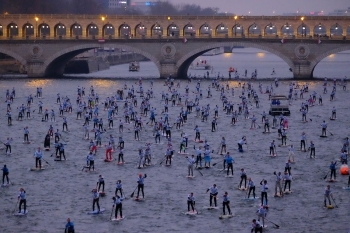 Following the action at The Doctor on the weekend, we’ve seen some slight movement in the SUP RACER WORLD RANKINGS. 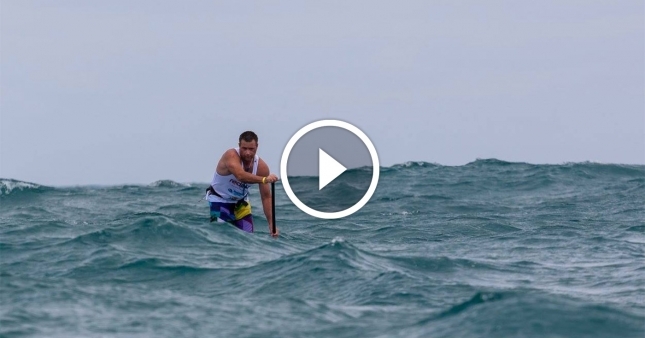 The most notable change is Beau O’Brian leapfrogging Zane Schweitzer and Casper Steinfath to move inside the Top 10. 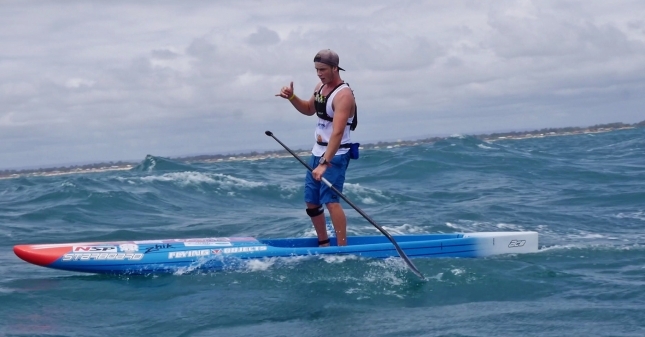 Following his win, which was one of his best 5 results from the past 12 months, Beau is now ranked #9 in the world. 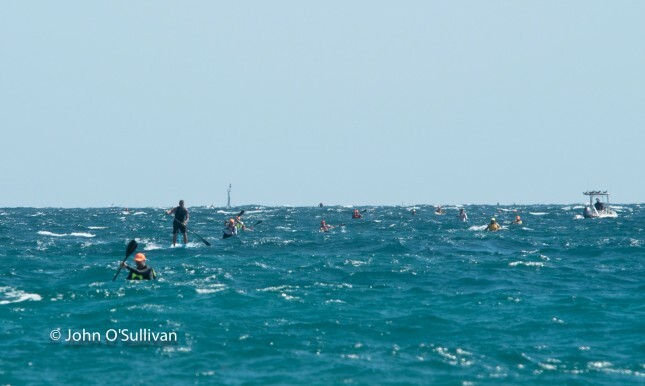 However with two big races next weekend set to count for ranking points, there are plenty more changes to come before the end of the year. 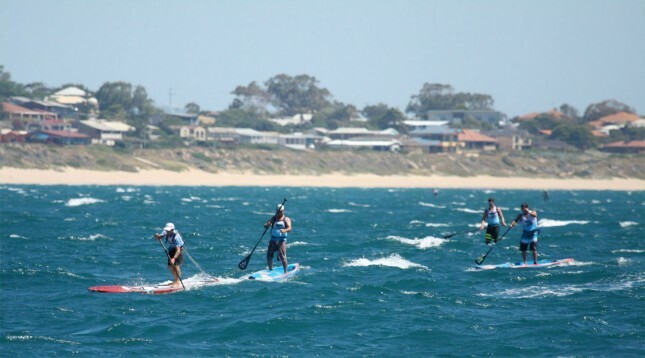 Beau O’Brian has just taken out The Doctor downwind race in Perth, Western Australia, beating home Travis Grant in a near photo finish and taking a major win that has been some time in the coming.